At Westcott our priority in KS1 is to develop confident and fluent readers through a broad diet of reading experiences each day. – Children receive a daily phonics session every day. – Children access a daily reading fluency lesson. – Children develop their comprehension skills in a separate lesson. This is where they enjoy a text above their fluency level and learn a new word EVERY DAY. – Teachers hear every child read 1:1 each week. In the morning the focus is fluency. Children work though a carousel of activities that support specific gaps in fluency. At the beginning of each term children are assessed for fluency and this forms the basis of the fluency focus for the half term. For example, in Autumn Second, the focus is sight words, chunking, and reading for meaning. When teachers read with a group of children, they begin every session with a recap of what ‘Good readers’ do. Then all children read at the same time, gaining reading miles whilst the teacher monitors progress and needs and provides timely appropriate feedback on an individual basis. Our ‘Good Readers’ document supports all of the feedback that we give to children as early readers. Everyone in the community is expected to use this so that messages that are given to children are consistent and support reading with independence. The second reading session is focussed on developing comprehension. 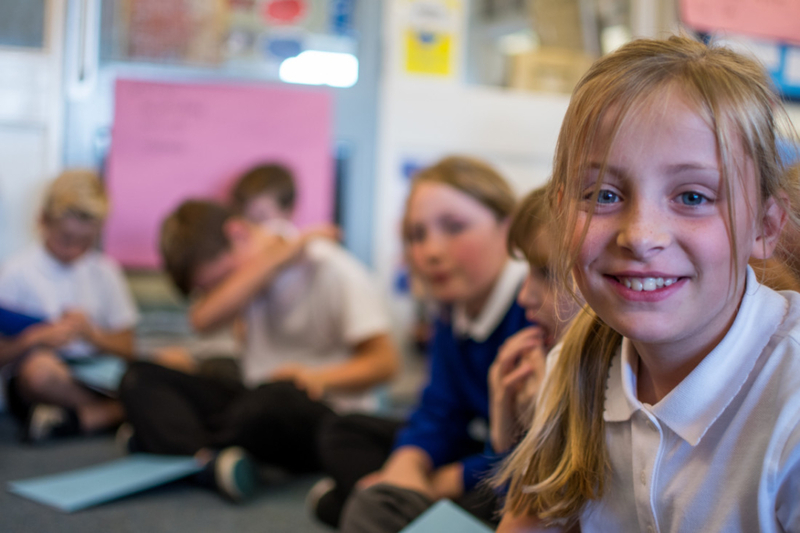 Classes read a book that is 12-18 months ahead of their best reader and with their teacher’s support they work through the National Curriculum content domains. This begins to be formally recorded in the Spring Term in year 1. We use a range of published reading schemes including Oxford Reading Tree, Rigby Star and Bug Club. We follow the letters and sounds scheme of work and use Jolly phonics with our youngest children. Children have a daily phonics lesson in EYFS and KS1.